Spending time on a declutter is the single most effective strategy to prepare your house for a quick sale. And it’s free. Buyers get distracted by your life. If your home is filled with your personal story, there’s no space for them to imagine theirs. Aside from purging your life of things you don’t need, decluttering gives potential buyers a blank canvas to visualise their lifestyle. Looking like you’re running out of space is a big turnoff for potential buyers. Allow them to see the space and imagine themselves living in it. Make sure there are no obstacles that will trigger a red flag. Buyers will look in cupboards so make sure these are easy to get to and ensure doors open completely. A good declutter takes time and thoughtful consideration. 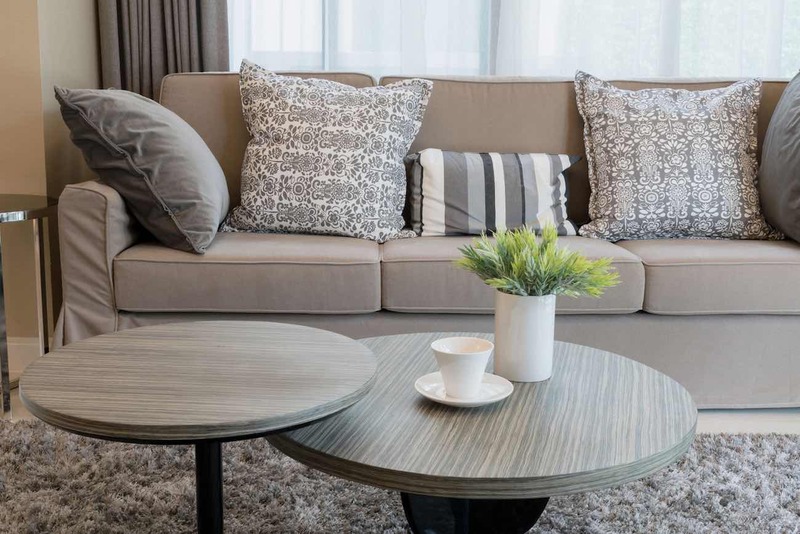 Genuine clutter is the stuff that absolutely needs to go while sale clutter is items you want to keep but don’t enhance your home in the eyes of buyers. Short-term storage is a good solution for unnecessary bulk you don’t permanently want to part with. If you are reluctant to spend time on a property you’re about to leave, consider how much easier your move will be without excess. It’ll also make your home more presentable and way easier to keep clean for open homes. Before you start, take a photo of each room. When you look at each picture, what do your focus on? Is it the room or your stuff? Can you see the condition of the walls and the floors? Does furniture look good in its current position? Try the one-year rule. If you haven’t used something for a year, chances are it is not needed. Digitalising what you can is a good way to preserve precious memories like school reports, your children’s first drawings, old photo albums. Be realistic about the things you can live without in the short-term and get them out of the house. For more useful advice, see Sensible House Cleaning Solutions.